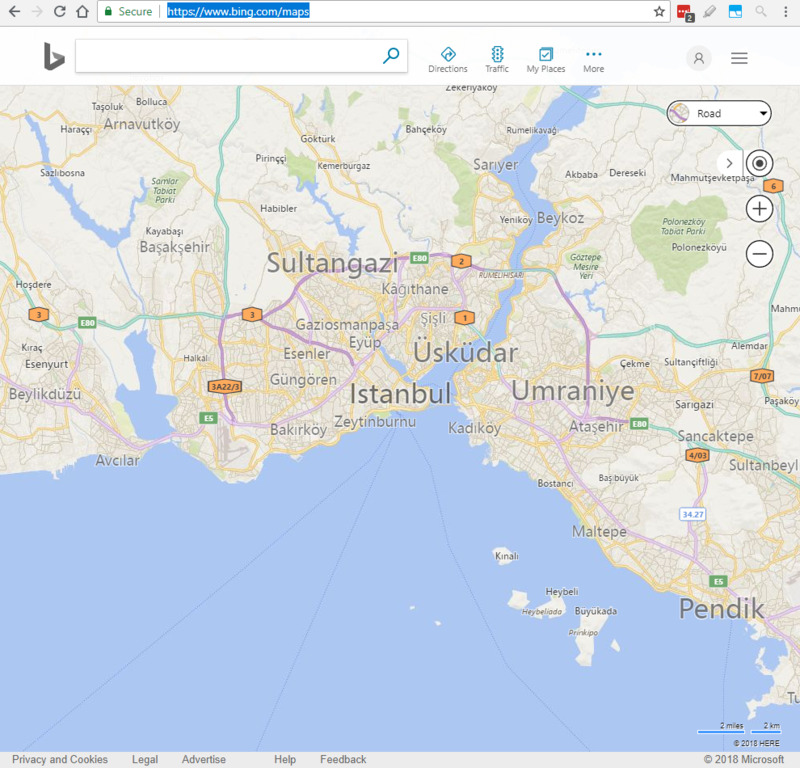 Bing Maps is a mapping service provided by Microsoft. It allows users to browse and search through topographically-shaded street maps for many cities. Bing Maps was launched in 1998 as Live Search Maps. Switch to Bird's eye view. What is your favorite Bing Maps hotkey? Do you have any useful tips for program? Let other users know below.